Do you love to ride horses? Want to learn more about them and how to care for these beautiful creatures? Consider coming to a Horse Camp at DuBois Center! 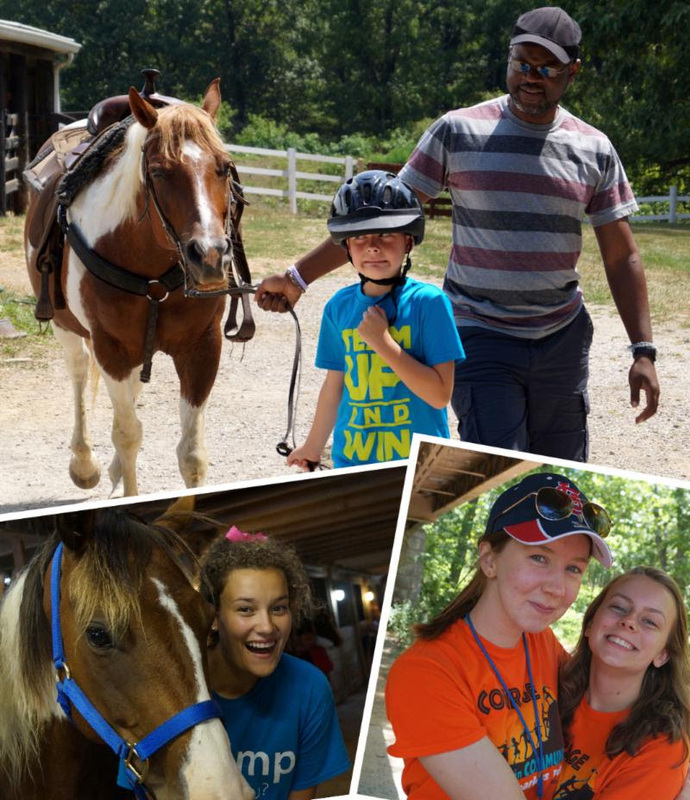 Horse Campers spend more time with the ponies, but still have time for other camp favorites like swimming, 9-Square, vespers and crafts. If the weather cooperates, they have the option to ride each day. Some mornings, these horse enthusiasts are up and at ’em long before breakfast to feed, groom and tack the herd. An early morning ride – in the cool of the day – is a great reward for early morning chores! Later in the day, the stalls need to be mucked out. 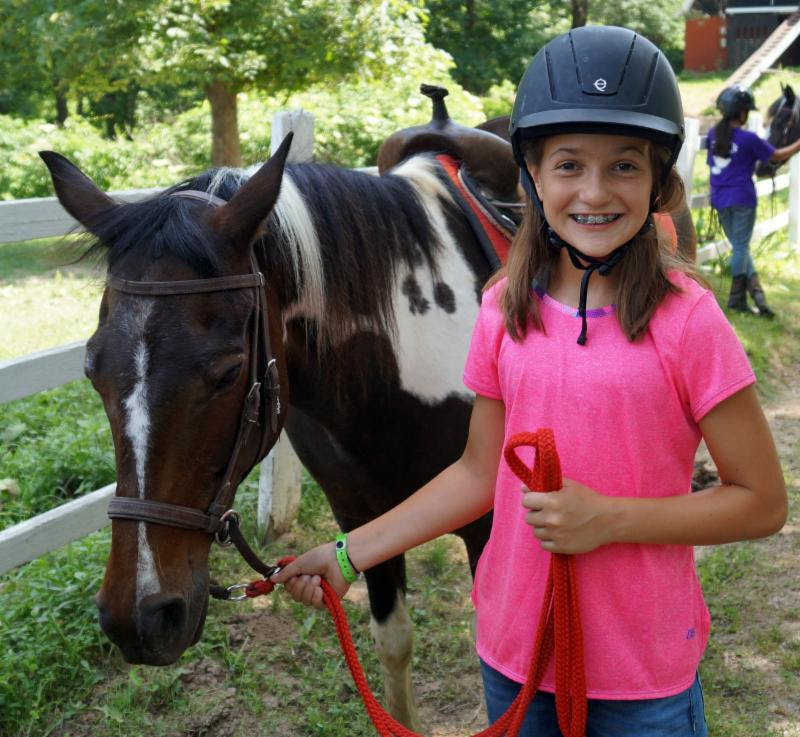 Horse campers take turns, and have fun while learning about the responsibilities of caring for horses. 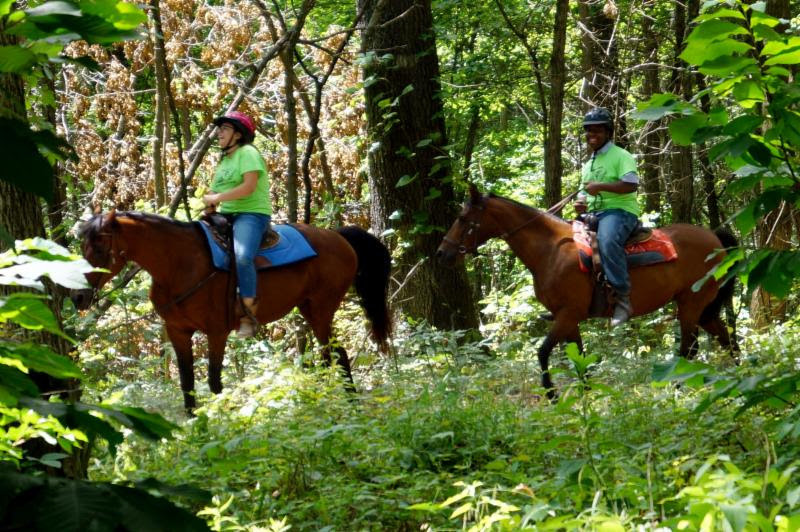 Younger campers can hop aboard the Pony Express for an introduction to horse camp. Older ones can choose from a variety of sessions. Ready to register online? Click here. For more information, pick up a camp brochure at your UCC church or check out the brochure online. Contact DuBois Center at 618-787-2202 or dcinfo@DuBoisCenter.org to have one mailed to you. 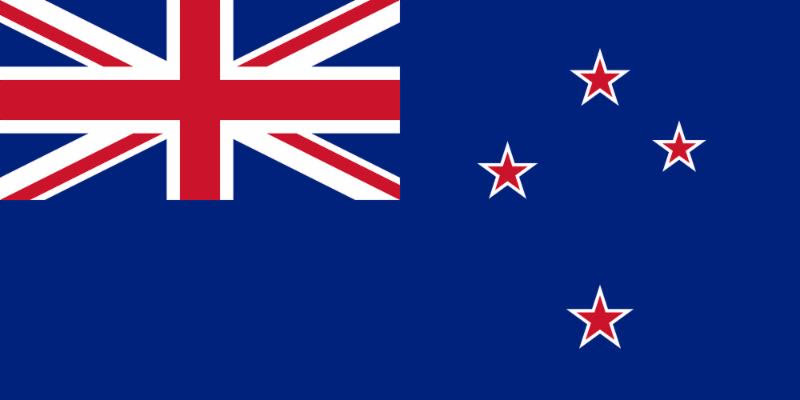 The rains poured down and the winds blew! You’re together at camp, so whatcha gonna do? Jump in puddles, slide in the mud, play in the rain and just have fun! Watch for more photos and a recap next week here and on Facebook. 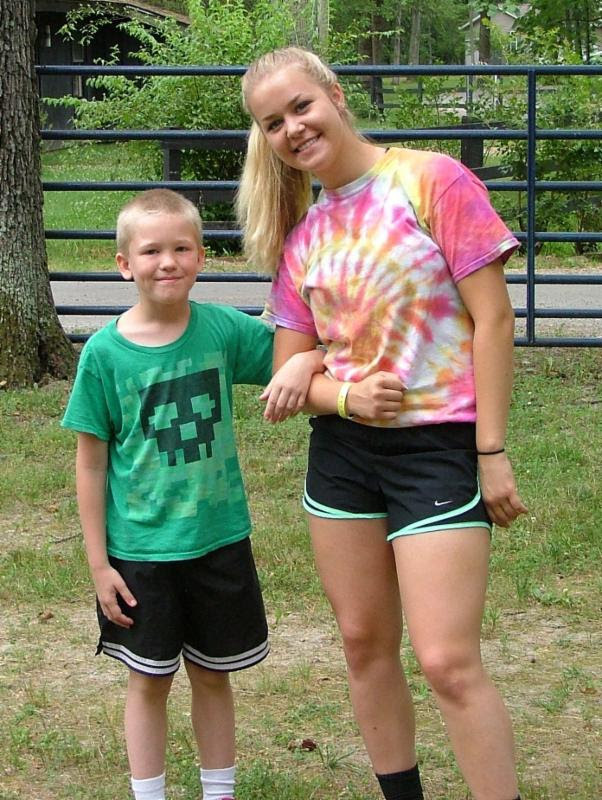 Leadership Experience and Development – LEAD – is a great Camp session for young people who are interested in developing their leadership skills, working with younger children, and having a great time at DuBois Center! LEAD functions much like a “lab school” with discussion, instruction, practice and evaluation sessions. 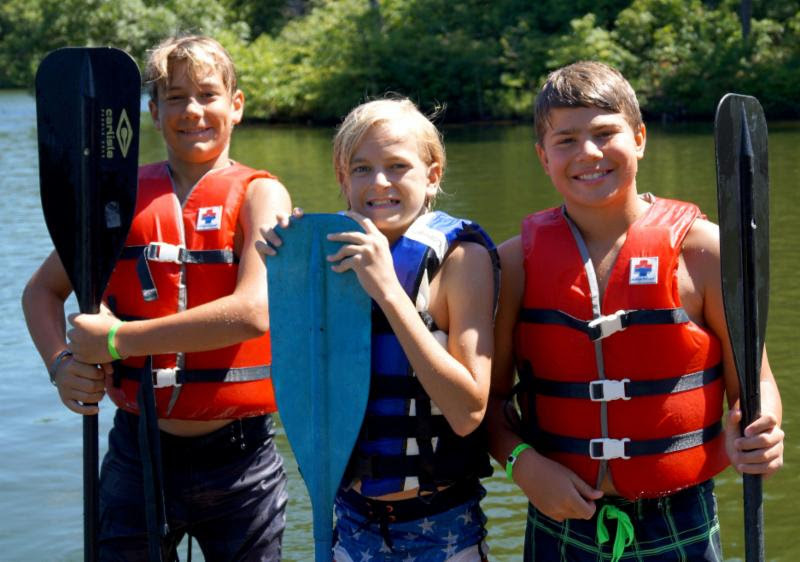 Skills gained will help participants grow as positive Christian leaders, manage camp situations and camper behavior, create a safe, fun environment, and teach basic camp skills. LEAD is designed for youth who have completed grades 10-12. Check out this flyer for more details. Previous camp experience is not required, but we do require a special application in addition to the Camp Registration Form. The LEAD application packet is available online or by contacting DuBois Center at email or 618-787-2202. 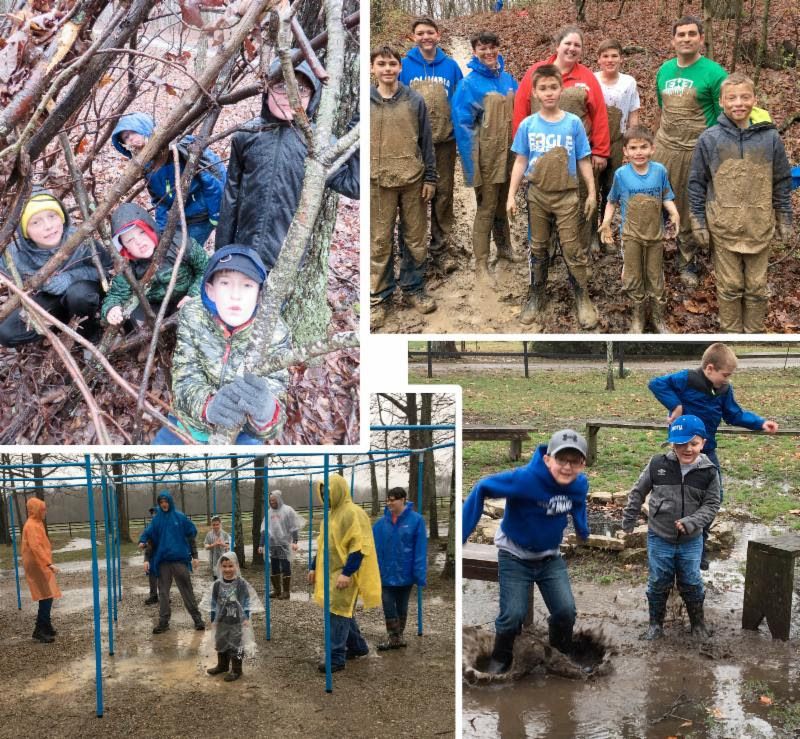 Stretch your muscles, get a little dirty and make a difference on Saturday, April 13! 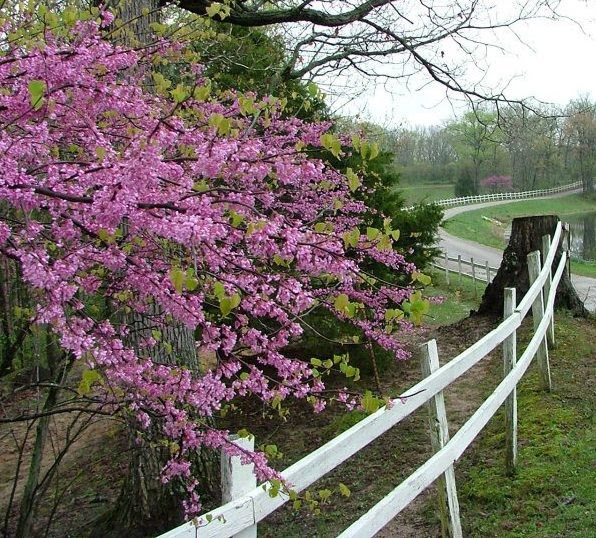 Help spruce up the grounds for our busy spring and summer seasons. It’s a great Lenten discipline for you and a wonderful way to get involved and help at DuBois Center. Projects vary depending on the weather and the skills of the workers – carpentry, cleaning, painting, raking and more. A hearty lunch is provided. Check out and share this flyer. RSVP by Monday, April 8 to 618-787-2202 or email. 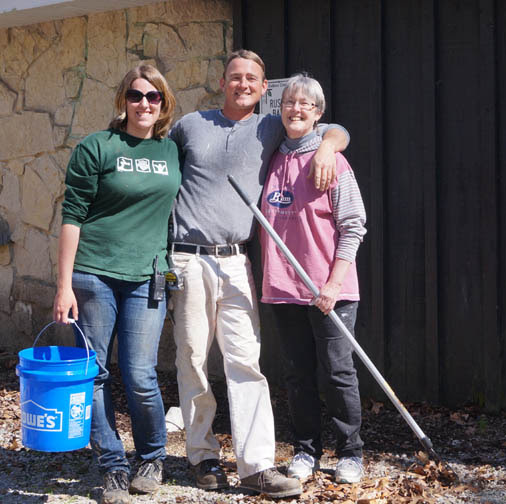 If this date doesn’t work for you, there will be a Green DuBois Stewardship Day on Saturday, April 27 – or call to set up a different day for your family, church or friend group! 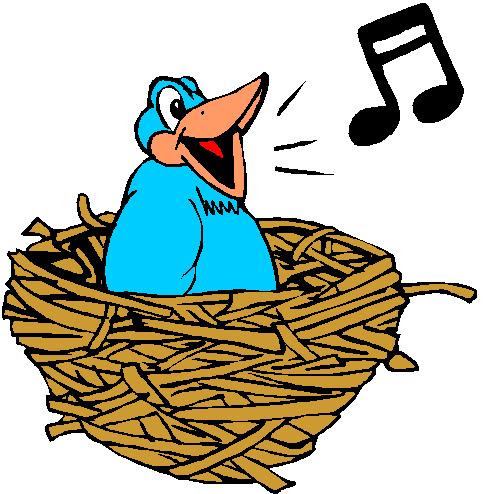 All you need to be singing a happy Early Bird tune is a completed 2019 summer camp registration and $50 non-refundable deposit by Wednesday, April 10. Save $30 on full-week sessions and $15 on part-week sessions! 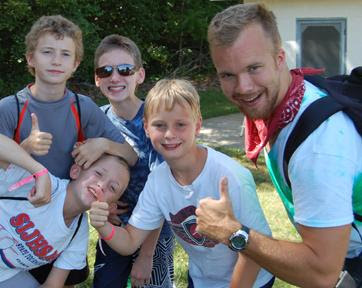 View the camp brochure online or pick one up at your local UCC church. Then register and pay online or postmark your registration form and deposit by April 10. 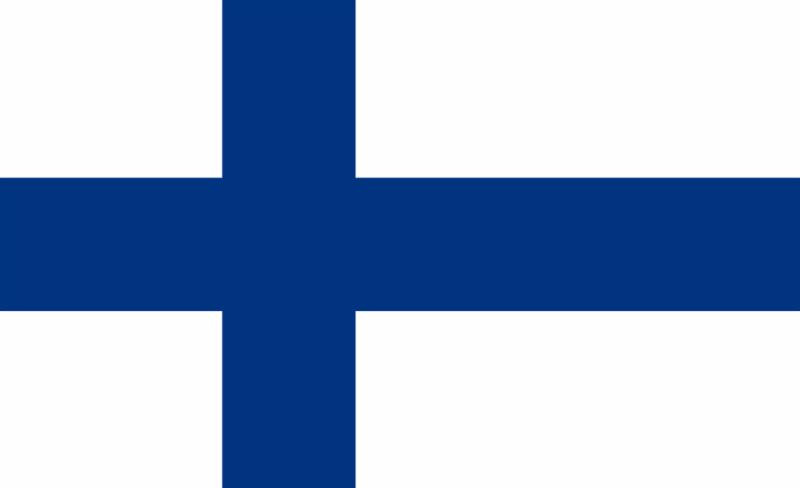 Use this form for mail-in registration. If your church pays part of the camp fee, we will send them an invoice later in the season. 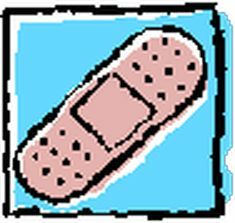 Band-Aids – YES, but so much more! One setting for ministry at DuBois Center is our health center. Volunteer nurses, most of whom are RNs, are a vital piece of our summer camp program. Serving as a camp nurse can be a very rewarding mission experience, one that is similar yet very different than most traditional nursing positions. As expected, responsibilities include reviewing camper medical forms, conducting health screenings, receiving & administering medications, providing first aid & basic medical treatment, and documentation. But when you really get down to it, camp nurses spend most of their time removing ticks, soothing rashes, distributing medications and providing extra TLC for homesick and nervous campers. If you are an RN, please consider serving with us for a full or partial week. The living quarters have AC and there is often time to join us for worship, explore the woods or just sit back and read a book. Contact Shirley at DuBois Center at 618-787-2202 or email if you are interested.